Many employers now find themselves in a candidate-driven job market, so finding the right employees for your company may be becoming increasingly difficult. What's more you no doubt wish to make sure that your recruitment budget is used as effectively as possible and delivers the results that your senior executives expect. Although social media, employee referral programmes and other types of networking are now important channels for recruitment, publishing vacancies on job sites remains a very important way of marketing your job openings and employer brand. The real dilemma here is deciding which of the numerous job boards to choose. Whether you opt for a generalist, niche or even a geographically defined platform will depend on the vacancies you have to fill. Before you commit your budget, the following tips may help you make the right decision and maximise your return on investment (ROI). It may sound common sense, but before you start thinking about where to post your job advert, make sure you know your target audience. Do you need someone with very specific (technical) skills or industry experience? What are the essentials and what are the 'nice to haves'? The 'must haves' will generally determine whether it is appropriate to use a niche site or not. How important are soft skills? Could the vacancy be filled by someone from another industry with these transferable skills? On the other hand, if you are looking for people with a specific professional qualification, then an appropriate niche job site is likely to produce the results you want. If you're trying to fill a junior role without covering relocation costs, then a local job site might even be the answer. Why use a generalist platform? Well-known generalist job sites [such as Reed,Monster and CareerBuilder] have a high level of brand recognition and trust among job seekers. You can expect them to have a higher ranking in search engines than smaller more specialist sites, and therefore to attract more candidates. What's more, it may be part of your employer brand strategy to market your vacancies as widely as possible in order to increase brand awareness. But although your job posting may reach more people, these may not necessarily be the ones you are after. If you are looking for quality rather than quantity, it will probably be more effective to use one of the many specialist niche job sites. Although nothing new, niche platforms have become 'hubs' for specialists that feature not only job postings, but also interesting and informative content related to a specific industry or profession. 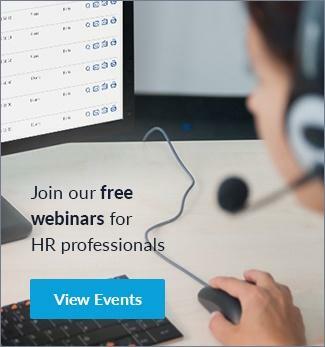 The list of niche job sites is extensive: covering all major industries, such as healthcare, oil and gas, key professions, including language skills, legal, accountancy, computing, engineering and creative professions;, such as those covered by staffnurse.com or oilandgasjobsearch.com. 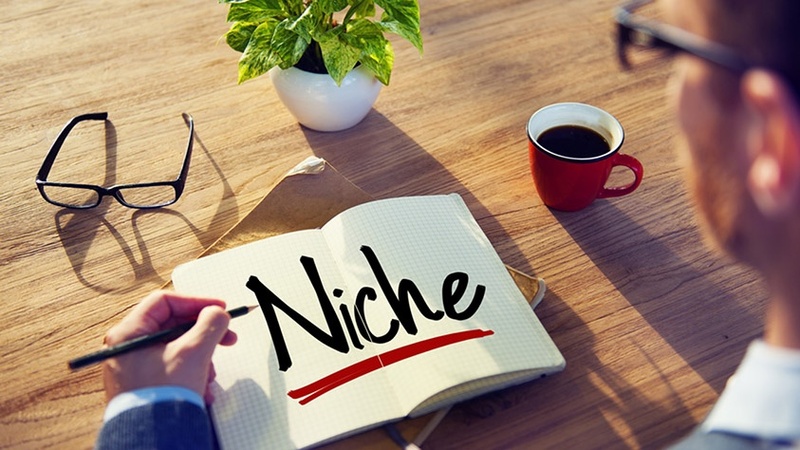 Niche sites often have a community-like function with regular visitors that may include passive job seekers, i.e. potential candidates you would not reach via a generalist platform. From the candidate's perspective, niche boards are more attractive and efficient because they have fewer job postings to sift through. But two points of caution: is the chosen niche job site appropriate for positioning your employer brand and is it large enough to deliver? All good job sites should be able to provide you with key marketing data, such as the level of online traffic measured by the number of unique visits per month. The average age of candidates registered with the job site and how the vacancies are marketed are also of interest. Niche job boards need to have reached a critical mass, i.e. be large enough to generate a reasonable number of job postings and level of traffic. After all, you wish to stand out from the competition, rather than be left standing alone. Regardless of which job site(s) you choose: make sure you measure the effectiveness of the various channels you are using. How many suitable applications did each site generate?Which ones were used by candidates on your short list? And, ultimately, which platform did the successful candidate use? 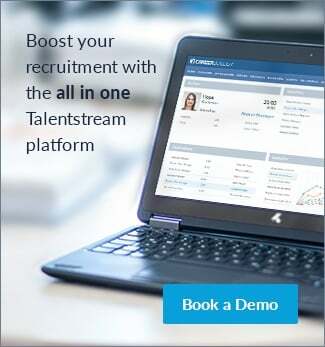 Good recruitment software, such as Talentstream Technologies solutions from CareerBuilder, will be able to track this information and produce appropriate analytics for you with just a few mouse clicks. This will allow you to further refine your marketing strategy based on the results. Interested in finding out how niche job sites can help you find the right candidates? Why not contact us for a demonstration.